Well, we’ve scoured the web and have done all of the heavy lifting for you. If you’re a web designer looking for education or entertainment, look no further than our list of the top 10 web design podcasts you need in your ears. 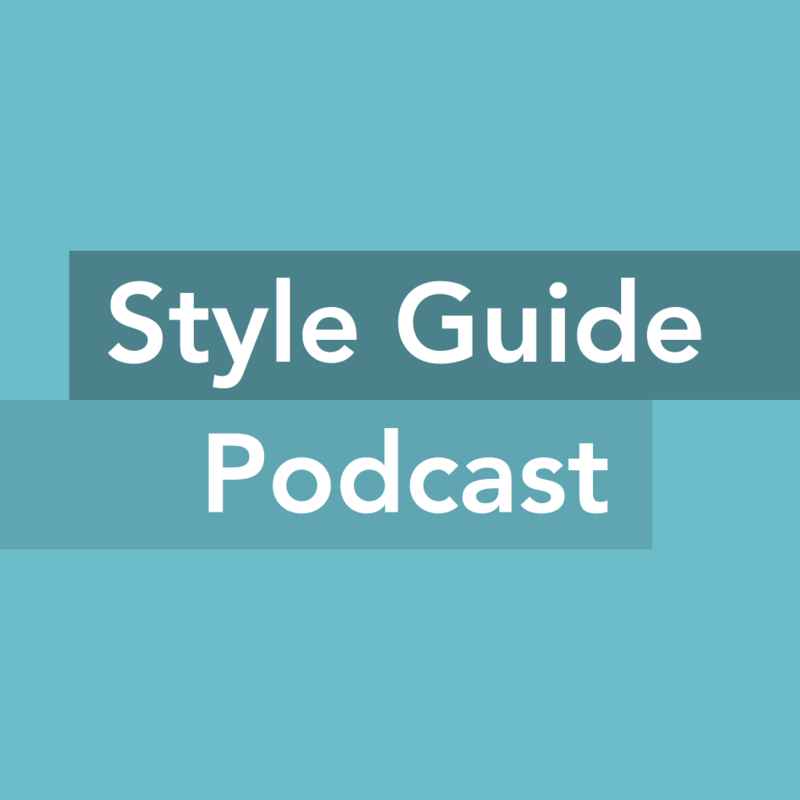 Hosted by Anna Debenham (@anna_debenham) and Brad Frost (@brad_frost), The Style Guide Podcast is a show dedicated to discussing pattern libraries, style guides and interface systems. Both Anna and Brad believe that style guides are essential tools for success. It’s refreshing to find a podcast where style guides are the main topic at play. Conversations about style guides are usually scattered around across the web or appear as side notes when larger topics are discussed. The format of the show features conversations with people in the digital world who are experts on style guides and related topics. Listen to the show by heading over to Styleguides.io or subscribe on iTunes. The Big Web Show spotlights everything on the web that matters. Hosted by world-renowned web designer and writer Jeffrey Zeldman (@zeldman), the show includes topics and special guests from the world of content strategy, typography, web publishing, art direction, web technology and more. Listen to the show on 5by5.tv or subscribe on iTunes. 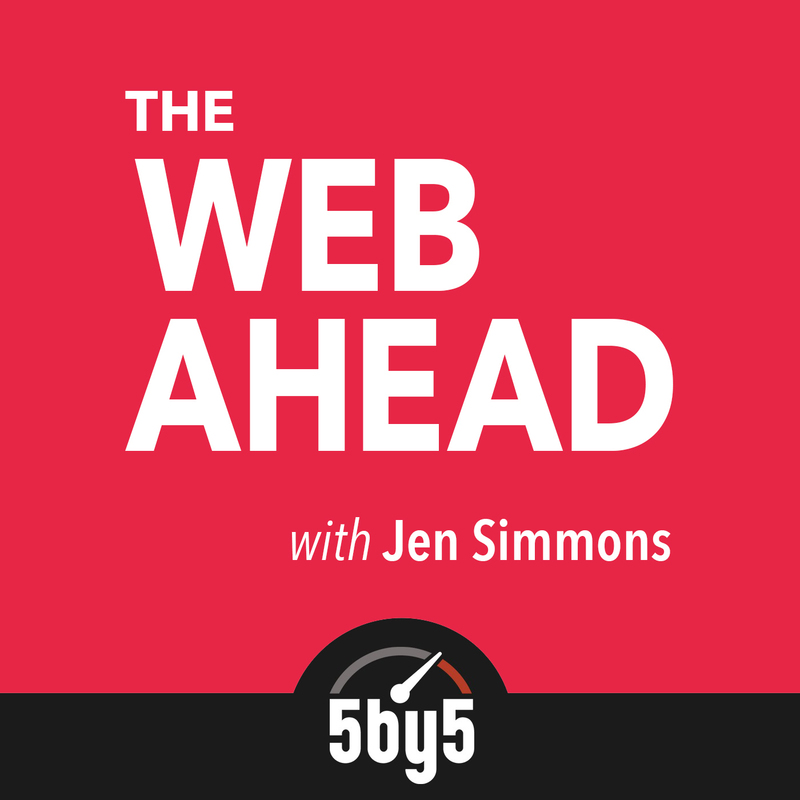 Every week, web designer and front-end developer Jen Simmons (@jensimmons) speaks with experts about technology and the future of the internet and web design. Jen has over 20 years of experience in web design and has worked on projects for Google, W3C, CERN, Drupal and more. It was also the winner of Podcast of the Year in the 2015 Net Awards by Net Magazine. Listen on Thewebahead.net or subscribe on iTunes. Hosts Paul Boag and Marcus Lillington discuss various topics for webmasters, developers and designers in a relaxed, fun and informative way. Paul Boag (@boagworld) and Marcus Lillington (@marcus67) are the Director and Business Development Director (respectively) of Headscape, a web design firm based in the UK. The show format is comprised of different seasons, split into multiple episodes each and each season covers one particular aspect of web design. For example, Season 13 covers user experience design and the episodes include topics such as user experience on the small screen, user research, user experience as a marketing tool, employee experience design and more. 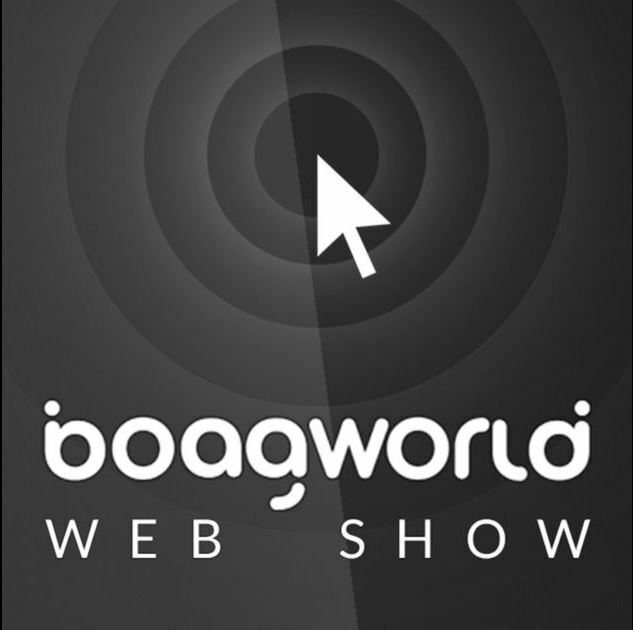 The podcast was relaunched in 2010 and both of the “classic” and “current” episodes can be found on Boagworld.com or on iTunes. The Design Details Podcast is a weekly conversation with designers who work on some of the biggest products and services on the web. Hosts Bryn Jackson (@uberbryn) and Brian Lovin (@brian_lovin) interview the brilliant design minds behind apps like Twitter, Google Search, Stripe and Instagram to find out the “Why” and “How” behind what they do. This fun and insightful show takes the format of an informal conversation that explores the passion and personality behind design. 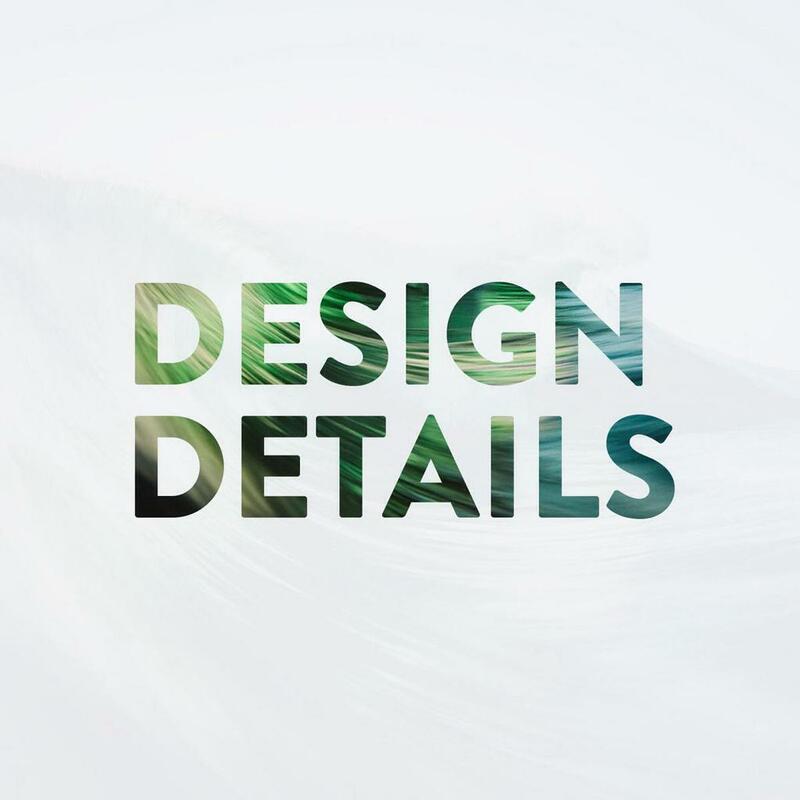 Listen to The Design Details Podcast by subscribing on iTunes. 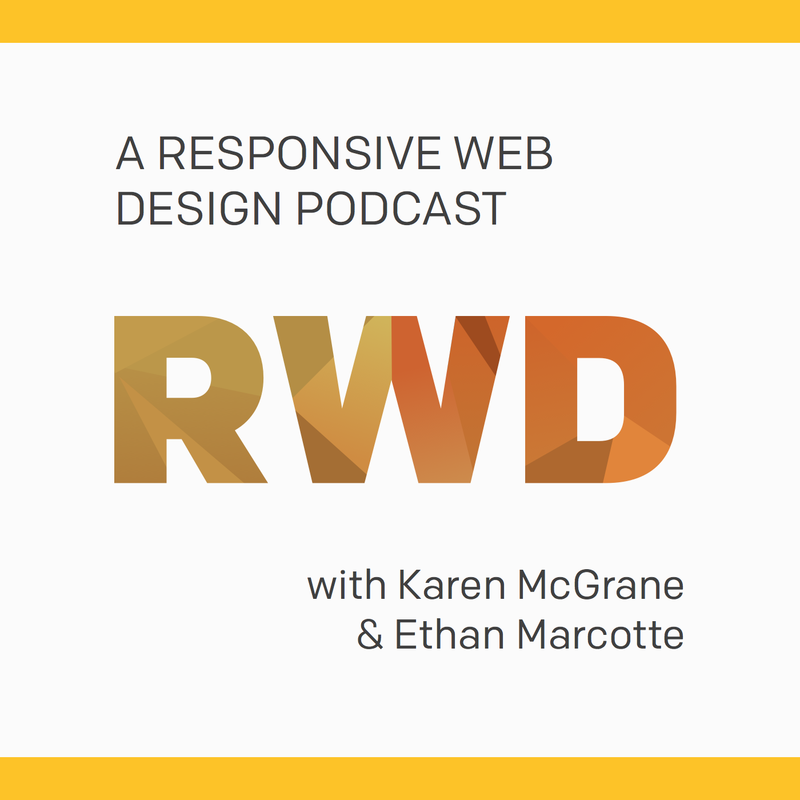 A Responsive Web Design Podcast, hosted by Karen McGrane and Ethan Marcotte, features interviews with leaders in responsive design. In each interview, guests talk about implementing responsive designs and redesigns into websites.The interviews touch on a various number of industries and create a new perspective on responsive designs. Previous shows include guests from companies such as Microsoft, Expedia, NPR and the Guardian. Karen McGrane (@karenmcgrane) has spent 15 years helping publishers such as The Atlantic, The New York Times and Time, Inc. put their content on the web. Ethan Marcotte (@beep) coined the term “responsive web design” and literally wrote the book on it. His book Responsive Web Design has received critical acclaim and over the years he has advised brands such as The Boston Globe, People Magazine and New York Magazine. Listen to the podcast on the A Responsive Web Design website or subscribe on iTunes. The Businessology Show is a podcast that helps agencies, developers and designers build and operate more successful businesses. The show shares various tips and tricks on topics such as business models, growth, project management, pricing, branding and is known as “a podcast about the business of design and the design of business.” The show is hosted by Jason Blumer (@JasonBlumer), a speaker, writer, business coach, founder and CEO. Listen on Businessology.biz or subscribe on iTunes. Every week hosts Dave Rupert (@davatron5000) and Chris Coyier (@chriscoyier) talk about front end web development, design and UX with a special guest. The show takes the format of a listener Q & A. Chris Coyier is a writer at CSS-Tricks and a designer at CodePen. Dave Rupert Is a the lead developer at Paravel. 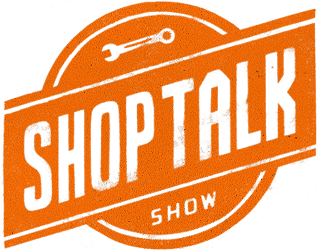 Listen on Shoptalkshow.com or on iTunes. The Web Agency Podcast teaches web design professionals how to make more money from their businesses. However, this show isn’t just for web designers. Graphic designers and digital consultants of all kinds will find this show entertaining and useful. Hosts Mat (@himatthewnetwon) and Ben Newton (@thebennewton) discuss ways to get more web design clients, how to create an effective business, how to solve problems that clients have and more. 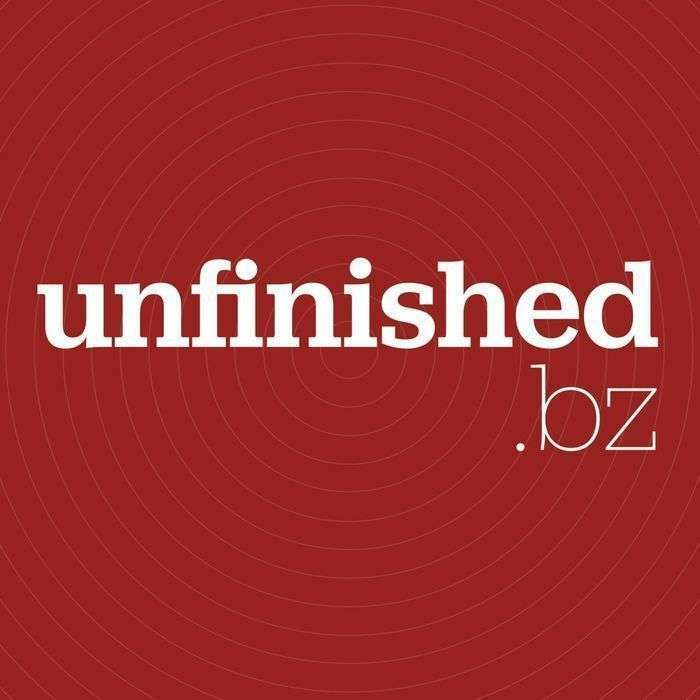 Listen on Unfinished.bz and iTunes. These podcasts well keep you entertained and informed on everything in the world of web design. After listening to these podcasts you’ll be inspired to make something awesome. You may be asking, “What’s next?” We all know that a style guide is the backbone of beautiful, effective and compelling web design. Building a style guide doesn’t have to be a long, arduous process. Creating and maintaining a style guide should be simple, fast and fun. With Frontify, you can create beautiful, web-based style guides in minutes. Frontify style guides are always up to date, and easy to create, edit and share. Click the following link to create your free style guide today!